Here are the most exciting big game hunting yarns ever written about Africa and Asia. 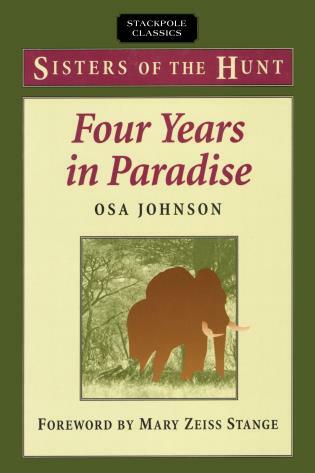 Ten superb stories on hunting lions, elephants, tigers, buffaloes, leopards and sheep, with chapters on big game rifles, equipment and knives. The authors are Selous, Baker, Kirby, Neumann, and Litledale—the most expert and fearless hunters ever to track big game. Townsend Whelen—himself a famous hunter—has been collecting these stories for years. His selections are the best and most exciting accounts of absolutely accurate true adventures. 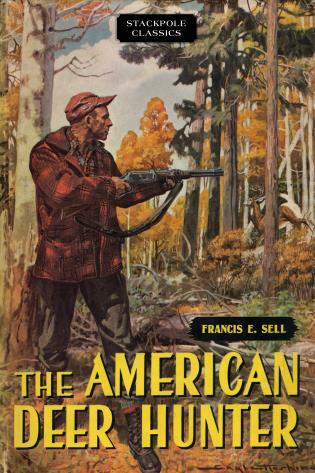 All these stories are now buried in works out of print or in limited editions unavailable to the hunting enthusiast. 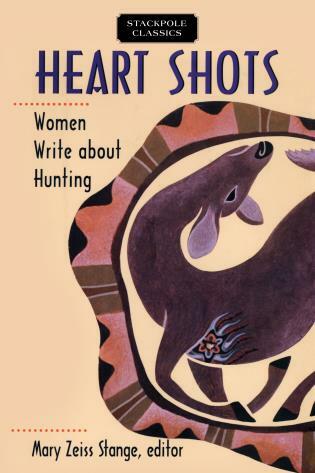 These tales open an almost entirely unknown world of sport: that of hunting man-killing big game alone, without the vast equipment and caravans used by modern, organized hunters and explorers. 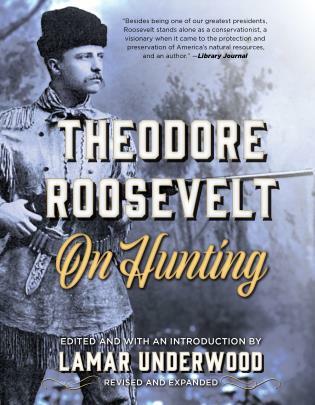 The authors tracked in unexplored countries, living and surviving and earning a livelihood by the rifle alone. The comments of the writers on the technical sides of their rifles ammunition and equipment are extremely valuable to all hunters. 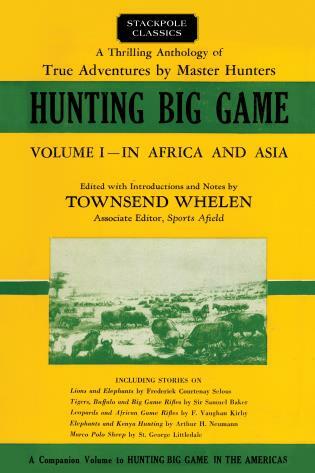 Townsend Whelen’s forewords to each chapter, and his comments on the equipment and methods of the hunters add immeasurably to the quality of this unique collection. 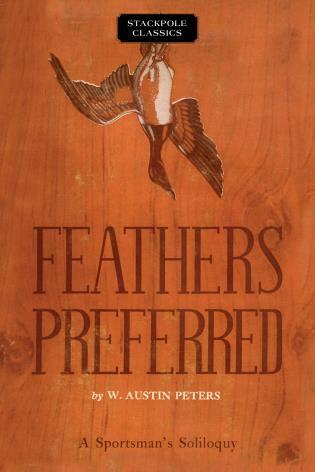 These anthologies make fascinating reading for the practical hunter or the armchair outdoorsman. 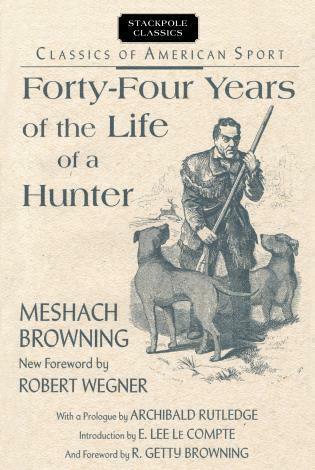 Whelen has dug deeply into the literature of hunting and has selected what, in his expert opinion, are the best big game hunting stories of all times. They have been chosen with two points in mind: first for extreme readability and adventure; and second, for the technical hunting information in them. All the stories rank high on both sides.